Qing Wang is a Ph.D. candidate in the School of Computing and Information Sciences at FIU under the supervision of Professor S. S. Iyengar. Her preliminary research was done under the supervision of Professor Tao Li. Qing entered the doctoral program in Fall 2014, immediately after obtaining her Master’s and Bachelor’s degree in Computer Science from Xidian University and Zhengzhou University. Her research focuses on developing intelligent data-driven techniques for interactive recommender systems and automatic service management. Qing’s research work has been published in top journals and conferences such as IEEE TKDE, KAIS, ACM SIGKDD, ACM CIKM, SDM, and IEEE Big Data. She received the Best Student Paper Award from IEEE SCC 2017. 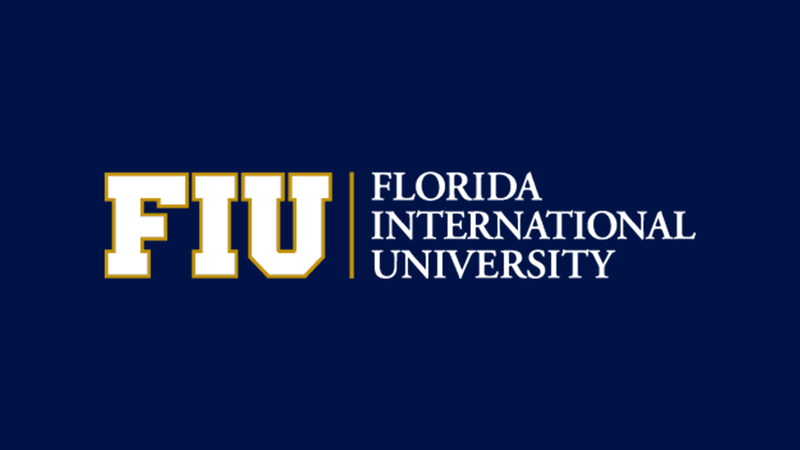 She was also awarded the FIU Dissertation Year Fellowship in Fall 2018. In summer 2016, 2017 and 2018, she had three great internships at IBM Thomas J. Watson Research Center as a research intern to solve the real problems in the products. She is going to be an IBM Postdoctoral Researcher to continue her research work after graduation. Today, IT performance plays a critical factor in the success of a business. As more and more industries are involved into the era of artificial intelligence, all business enterprises constantly explore innovative ways in expanding their outreach and fulfill the high requirements from customers, trying to gain a competitive advantage in the marketplace. However, value-creating activities cannot be accomplished without solid and continuous delivery of IT services in this increasingly intricate and specialized world. Facing with the rapid changing business needs, accelerating business cycles and growing complexity of IT environment, services providers are expected to focus on quickly assisting customers in their core business areas and continuously optimizing IT service delivery and cost. Thus, they are seeking to employ intelligent data mining techniques, augmenting a cognitive “brain”, for maximizing the automation of subroutine procedures such as problem detection, determination, and resolution, which is an ultimate goal of IT service management. Recent advances in artificial intelligence have led to the renaissance of knowledge base construction, a highly complex involving extracting knowledge, understanding the knowledge structure, reasoning and learning. In IT systems, step-wise resolution descriptions logged with the corresponding problematic incidents contain numerous and valuable human domain knowledge. Modeling, gathering, and utilizing the domain knowledge become increasingly crucial, since it is a formidable task to fully automate the entire IT service management without the help of domain experts. In the meantime, automating processes has been paid more and more attention to increase IT efficiency and reduce human errors. Human engineers start to determine the patterns learned from repetitive problems and write scripts (i.e., automations) that enable them, making operational fixes from months to minutes. However, traditional automation system still needs considerable human interaction when an unexpected problem occurred, thus augmenting cognitive approaches to minimize human efforts is extremely necessary. In terms of intelligent data mining techniques, three research directions are identified and considered to be greatly helpful for automatic service management optimization: (1) efficiently infer problem resolutions using a constructed domain knowledge base; (2) interactively recommend the best matching automation by a hierarchical multi-armed bandit algorithm; (3) intelligently suggest proper scripted resolutions employing an interactive collaborative topic regression model. My dissertation will address these challenges mentioned above. Concretely, I will focus on designing and developing intelligent data-driven solutions to optimize and maximize the automation of routine procedures, and thus alleviate human efforts involved in IT service management, including (1) constructing the domain knowledge base for inferring problem resolutions; (2) an online learning approach for context-based automation recommendation; (3) an online interactive collaborative filtering model for context-free automation recommendation.